We’ll always be here to help you through one of life’s most difficult times. 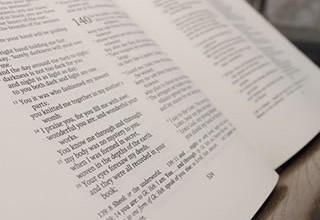 A Church of England funeral is available to everyone, giving support before, during and after the service, for as long as it’s needed. The message at all Church of England funerals, wherever they happen, is one of hope. 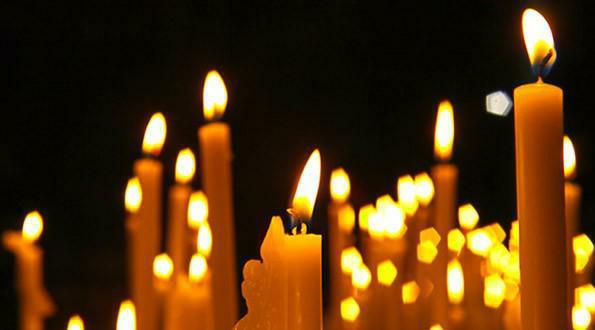 Although there is sadness because someone you know and love has died, in every Church of England funeral there will also be a message of hope in life after death. 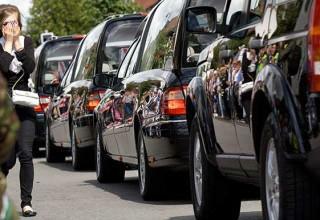 A Church of England funeral doesn’t have to be in a church – though it can be. 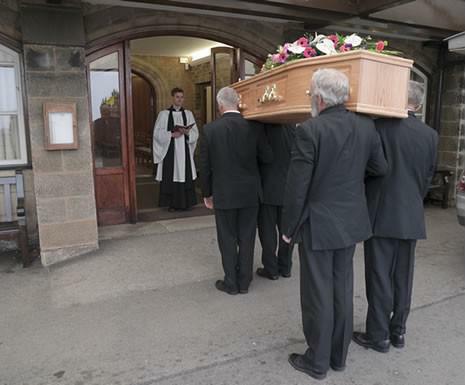 The church minister can lead the whole funeral service in a different place, or, a church service can be built into part of the day, wherever the funeral takes place. We can be wherever you need us to be. The first step will be to contact a funeral director and let them know that you want a Christian funeral. If you know a specific minister you would like to conduct the service, ask the funeral director to contact them, or do so yourself. Otherwise the funeral directors will pick the most suitable minister for you. who I can no longer see. because someone I love has died. who died and rose again. Amen.